The Cornwall Knights of Columbus is hosting their 1st annual Father’s Day brunch from 11:00 AM – 2:00 PM. Tickets are on sale now for $15.00/adult, $7.50$/children 5-12 and FREE for children under 5. Click here for more information. Boston Pizza will be having a Father’s Day special where dad can choose a free starter along with special drinks and enter in a contest to win a $50.00 gift card from BP Cornwall. Click here for more information. Enjoy some quality bonding time with dad while taking in the beautiful scenery of the St. Lawrence River. 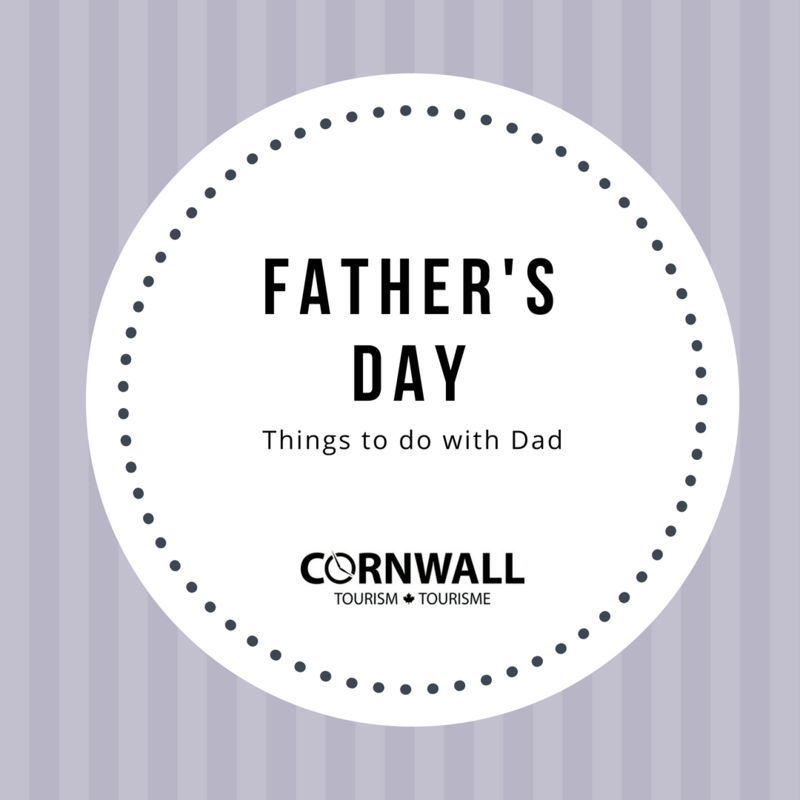 Cornwall Cruising is offering two-hour cruises on Father’s Day at $20.00 per ticket. Visit the Tourism Visitor Centre to get your tickets now! Click here for more information. Upper Canada Village is offering free admission to all dads along with a special Father’s Day menu at Willard’s Hotel and at The Harvest Barn Restaurant. Click here for more information. Enjoy some intense sit-at-the-edge-of-your-seat action at the Cornwall Motor Speedway. The pit opens at 3:00 PM and the grand-stand opens at 4:30 PM while the racing starts at 6:30 pm. Cost is $15.00 for adults, $25.00 for the pit, and $10.00 for seniors. Click here for more information. Aviation Cornwall will be hosting a Fly-In Breakfast. 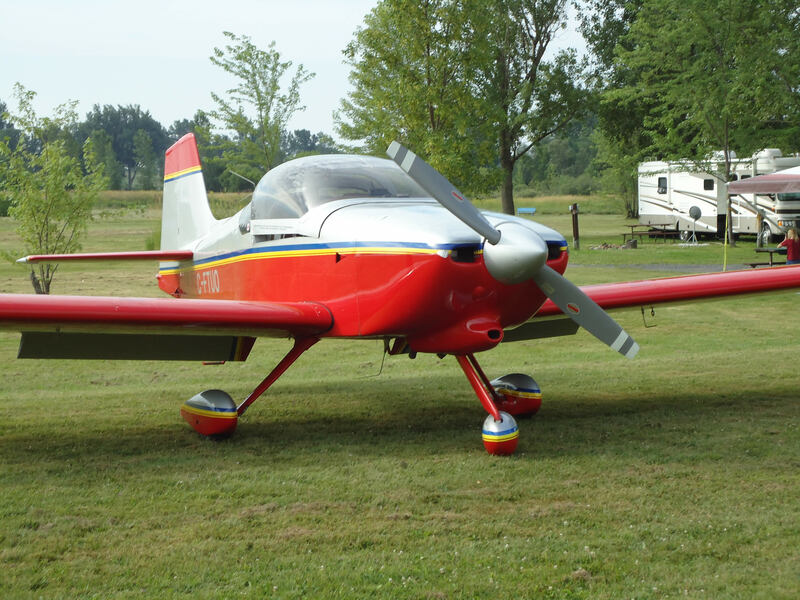 Drive or fly-in with the whole family from 8:00AM to 1:00PM to enjoy a nice meal. Click here for more information.